Throughout December, CHIRP Radio presents its volunteers’ top albums of 2016. Our next list is from volunteer Al Gabor. A brilliant coda to an amazing career. 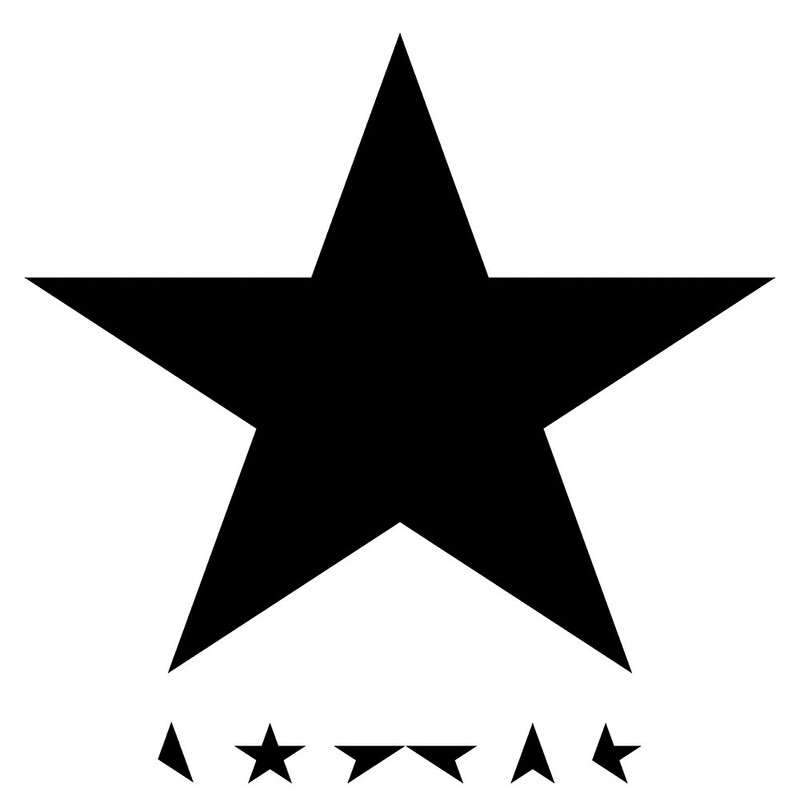 Given Bowie’s shape-shifting career, it’s fitting that his last album is totally different than anything he recorded before and yet unmistakably Bowie. After the election, I rediscovered this album and played it incessantly. All of the strong female voices—sometimes lead, sometimes half a duet, sometimes choir; sometimes earthy, sometimes ethereal—seemed the best balm for the sorry state of things. Their best since The Earth is Not a Cold Dead Place. The drive, the sense of grandeur and space are still here, but the aural textures are richer and more nuanced. 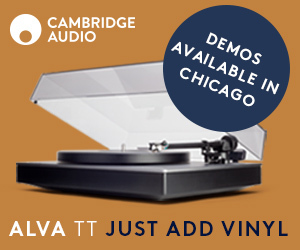 Desperate times need perfect pop records. Chairlift delivers big time. My Woman is a huge step forward in songcraft and production. 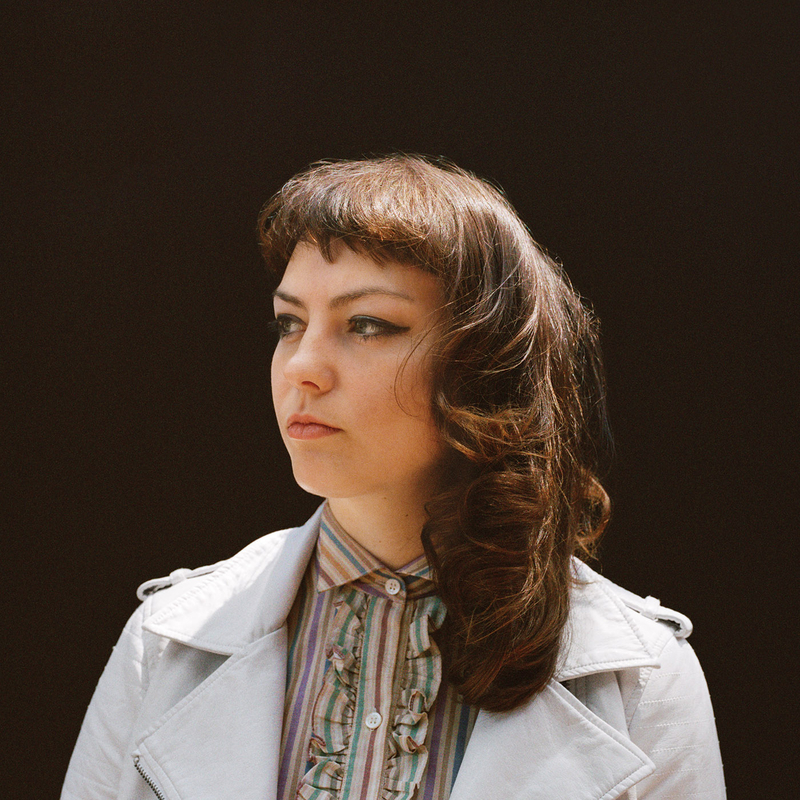 Angel Olsen’s vocals have never been stronger or more evocative. Highlight: the slow- burning ‘Sister’ with its refrain “All my life I thought I’d change” repeated as the guitar lines grows more frantic. 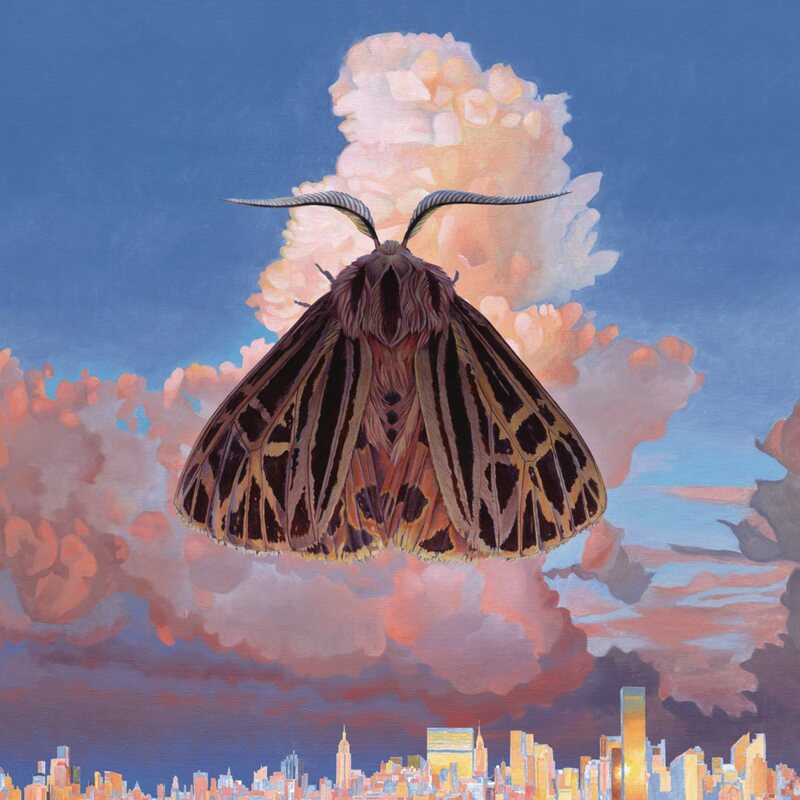 Japanese-born Mitski (Miyawaki) uses a cool, almost distant, vocal style--a stark contrast to all the agitation and anxiety in the lyrics revealing how a person’s mid-twenties can seem like a reprise of the awkwardness and the sexual/personal confusion occurring with puberty. Standout: “Your Best American Girl” which posits love as a type of assimilation. 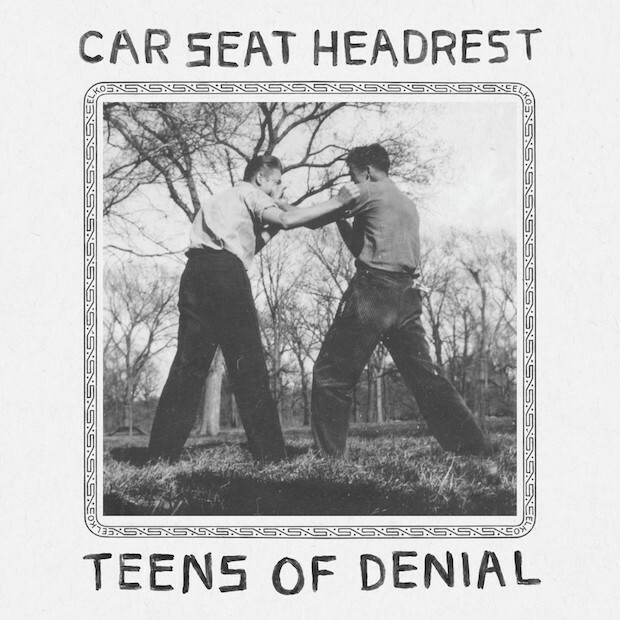 At times, Teens of Denial sounds like combination of Television and Pavement--all in all, not a bad choice of bands to emulate. But lead man Will Toledo plays and writes his way out from under these influences to a sound that is all his own, creating an album with urgency, wry humor, shrewd observations, unpredictable transitions and great crunchy rock moments. 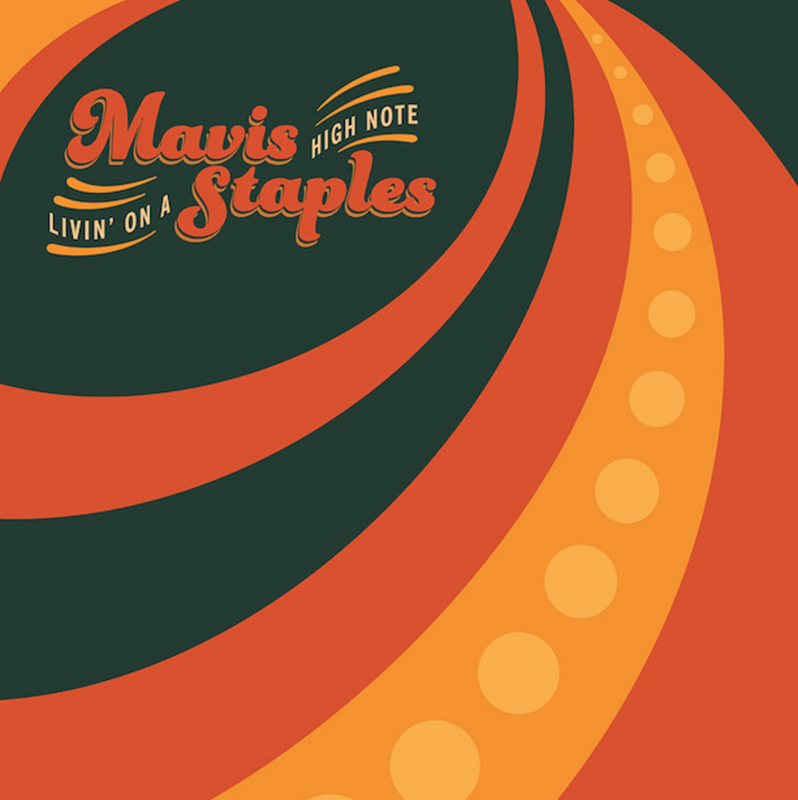 After two acclaimed albums produced by Jeff Tweedy, Mavis Staples tapped M. Ward as producer and asked a slew of songwriters to contribute “joyful” songs for Livin’ on a High Note. The songs gathered here—written by Neko Case, Nick Cave, Valerie June Justin Vernon and other elite songwriters—are a restrained kind of joyful: more a reflective appreciation of the love of family and friends than any lighthearted larks. Mavis’s voice retains the warmth, moral fervor and emotive power of her youth. 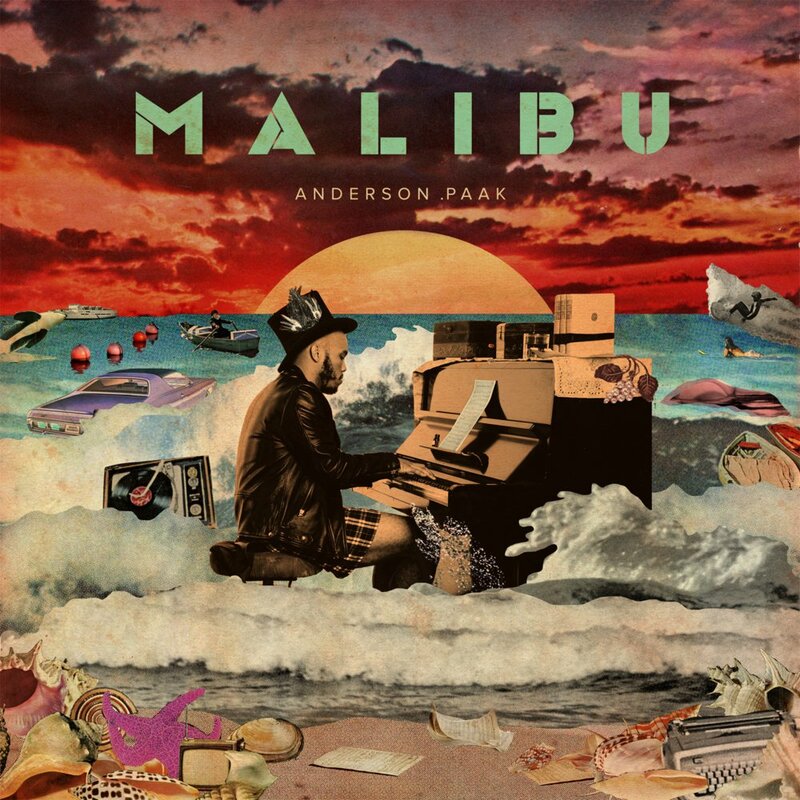 Effortlessly moving from hip hop to Stax-like soul to R&B to dance grooves, Anderson .Paak put out one of the year’s most multifaceted albums. A joy from start to finish. 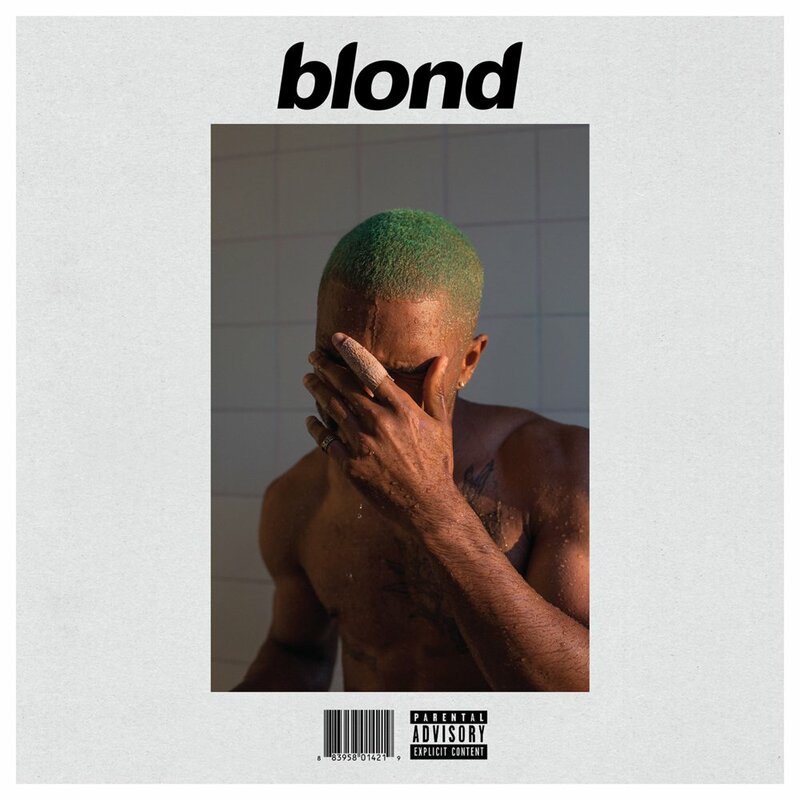 To dig himself out of a yearlong bout of writer’s block, Frank Ocean decided he needed to revisit some of the events of his youth. The biographical elements present in Blonde are more hints and fragments than fleshed out narratives. He uses a myriad of voice distortions to indicate points of view from different phases in his life. 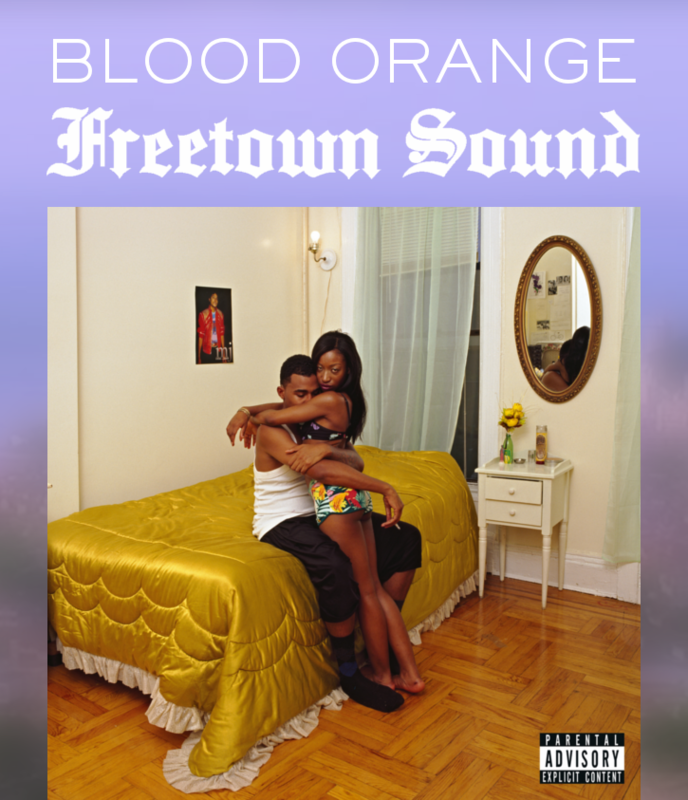 Although the songs are intimate, Ocean remains elusive. 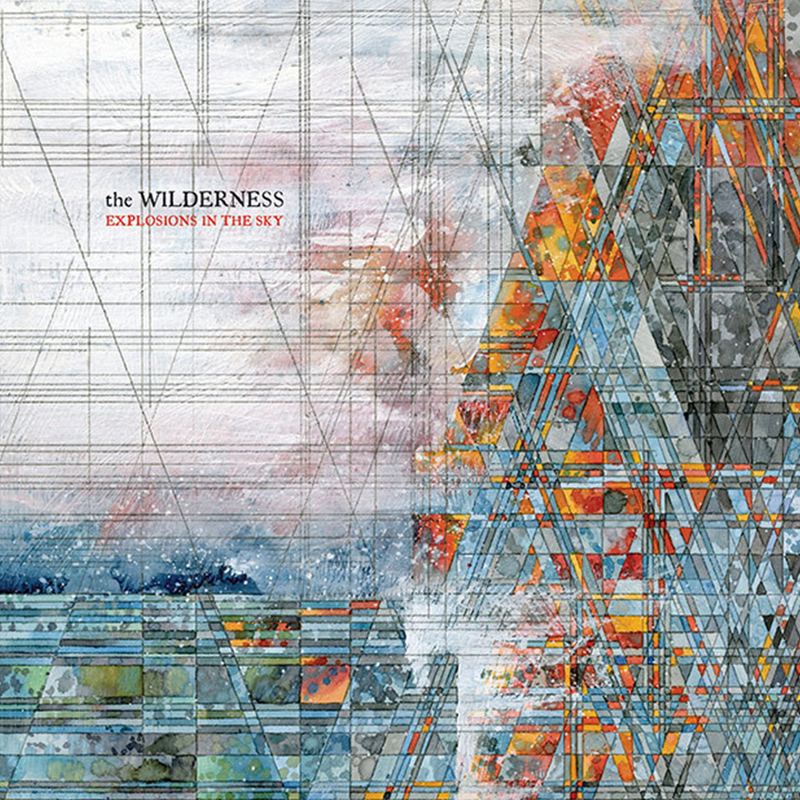 The album as a whole is mesmerizing, with an immense range of sonic textures. Share December 15, 2016 • http://chrp.at/1pt0 • Share on Facebook • Tweet This!